When it comes to heart health there is nothing better that we love to see than patients taking an active role in being proactive in improving and preserving their health. When it comes to your heart diet and nutrition top the chart – we are what we eat. Nutrients or lack thereof can either build you up or slowly tear you down. This is why we love to see patients in our office for nutritional evaluations, plans, and advice based on their current state of health. 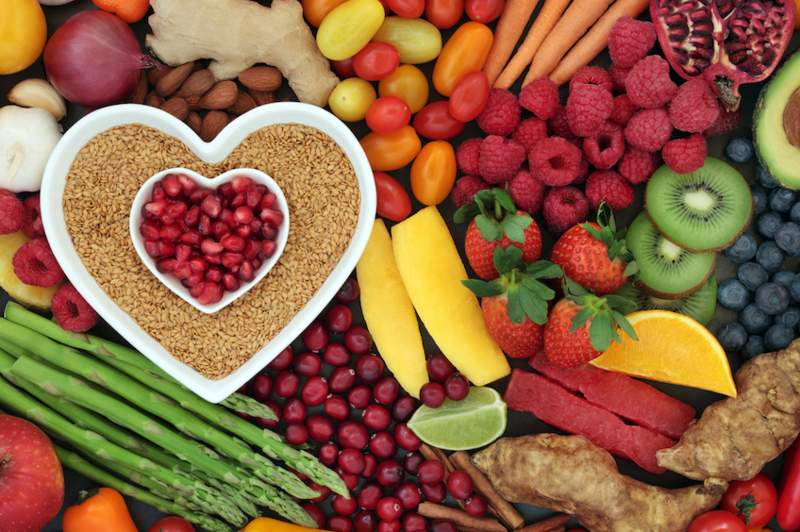 Cardiology focused nutrition specialists have a special knowledge base and comprehension of how what we put into our bodies has on the way our bodies feel and even look. Why consult a cardiology based nutritionist? If you haven’t been diagnosed with any specific condition, you may be genetically predisposed and be concerned about developing one in the future. Prevention is your best option. As we age our nutritional needs can change. Eating a properly balanced diet on an ongoing basis boosts your health and overall feelings of wellbeing. All of these conditions do require a specialized way of eating. Changing life long habits on your own or doing research via Google can be tough and confusing. Take the work out of it by coming to see us at Tampa Cardiovascular Associates and make sure you are getting the right info the first time. We can recommend the appropriate foods to strengthen your heart and veins while lowering your risk for stroke or heart attack, often recommending healthier alternatives to the foods that you already like. 3. You have digestive issues or food allergies. One may naturally assume we are all human, therefore we digest everything the same as the next person. Unfortunately, that varies from person to person. What is fine for some may cause digestive upset to another. Stomach ache, migraine, hives, and other reactions are common. Through testing and other methods, a nutritionist can help determine what specifically is causing your discomfort, and help you develop a plan for avoiding those foods and working them safely out of your diet. 4. You want to reach and maintain a healthy weight for your frame. Anyone who has ever gone on a diet or done an exercise program knows that changing your physique takes dedication and work. Fad diets can do more harm than good. What is really needed is a sustainable plan. Dropping weight too fast due to a massive caloric deficit or working out extremely hard can be hard on your system especially if you aren’t in great cardiovascular shape. Taking unregulated diet pills can be even more dangerous. Let us help. We can create a plan that works for you with your body without putting your health at risk. If any of the above reasons apply to you, then please contact Tampa Cardiovascular Associates today, and make an appointment with our on-staff licensed nutritionist. www.tampacardio.com (813) 975-2800.